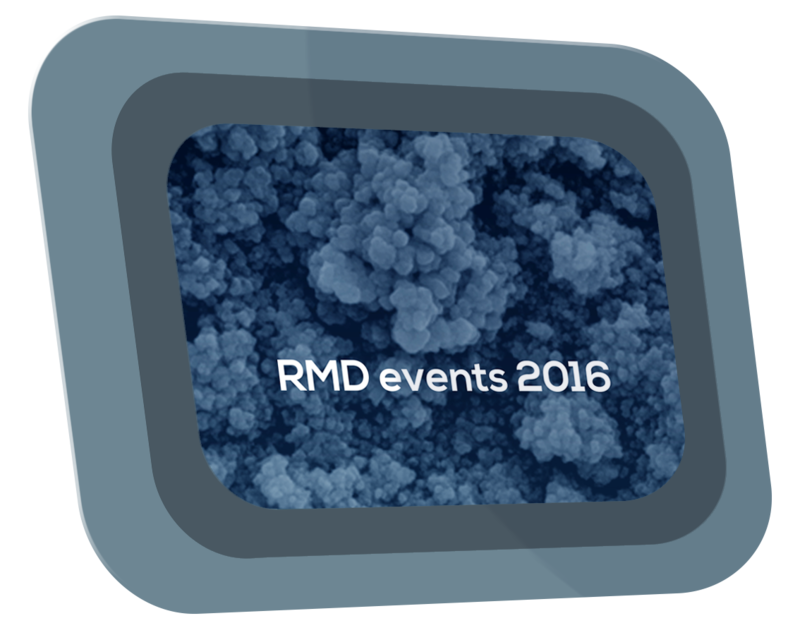 EU-Advanced mining countries RMD event 2016. 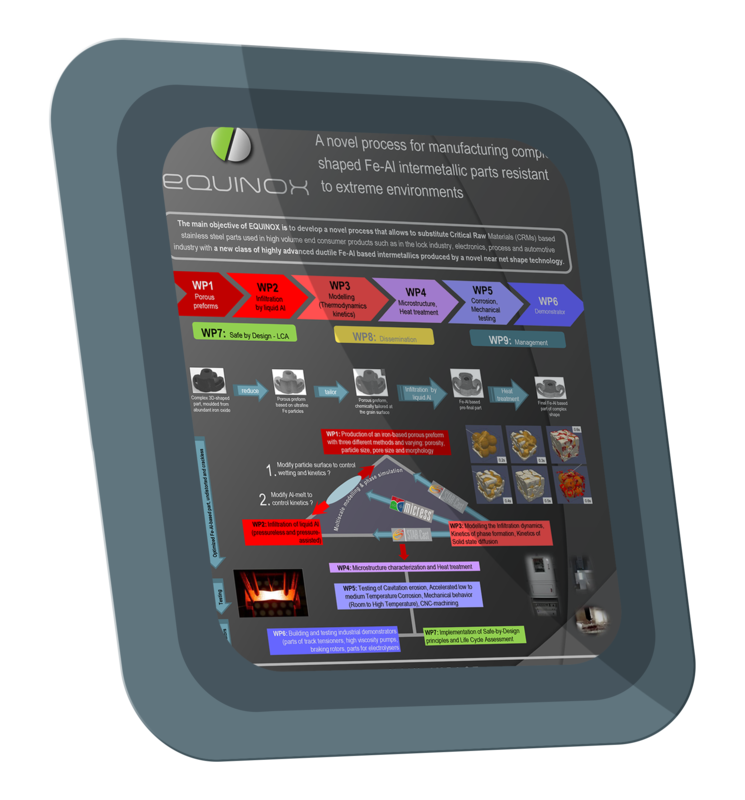 Equinox consortium took part, after invitation from the EC, to the event EU-Advanced mining countries RMD event 2016. Picture: Equinox dissimination poster for the RMD event.